Does your Medical Center, Assisted Living Facility, Nursing Homes, or Independent Optical needs Comprehensive EyeCare services? Would you like to increase your Medical Center HEDIS Score? Are your patients in need for an Eyecare Professional? 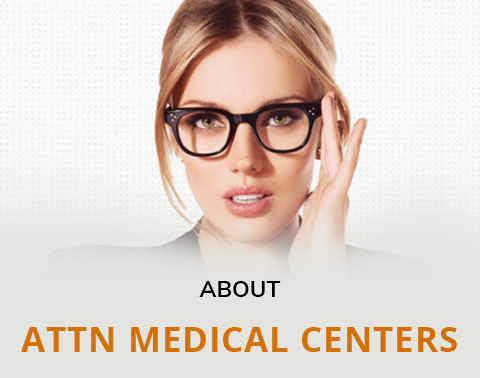 Click on the link below to Learn more about Florida Eyecare Associates Total Eyecare Solution.